Pedi QuikCalc is the fastest, most up-to-date medical calculator for pediatrics! * LISTED #1 in Contemporary Pediatrics review "Top 10 apps for pediatrics" (Feb 2017) * RANKED #3 in the Pediatric Annals review "10 Useful Apps for Everyday Pediatric Use" (May 2012) * RATED 4.5/5 stars by iMedicalApps "a must-have for anyone who sees children in their practice." (Sep 2012) * "Updated PediQuikCalc app is a great tool for Pediatricians" iMedicalApps (Jul 2014) * "Top 10 Family Medicine Apps" iMedicalApps (Dec 2014) * "Very Useful Outpatient Pediatric Tool" PedsApps (Mar 2013) Pedi QuikCalc gives you instant access to weight-based drug dosing, IV fluid rates, and weight conversions. Pedi QuikCalc contains only the information you actually need every day, so you can find it fast. I can’t tell you the last time I needed to calculate the A-a gradient! 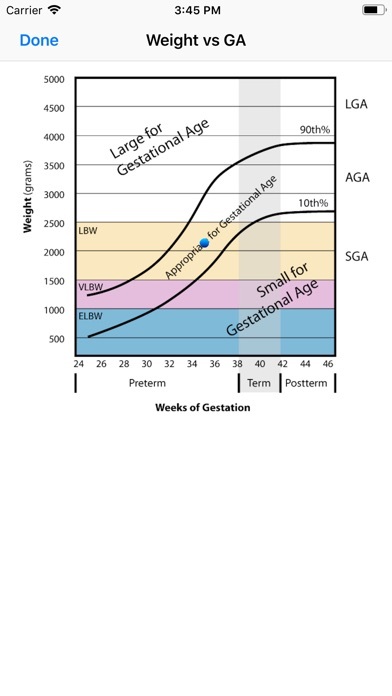 Additional calculators like an Estimator for weight- and length-for-age, Growth Charts, Weight vs Gestational Age, Bilirubin evaluation, BMI-for-age, Blood Pressure Percentile, Adjusted Mid-Parental Height, and a flexible Dosage Calculator expand on these core functions. Here's what users are saying: "A must have app for every pediatrician! Nothing like it out there." "Indispensable app for busy Pediatricians" "Great app _INCREDIBLE_ support!" "If I was only allowed to pick one app... this would be the one" "Has eliminated the need to use about 5 separate apps" "LOVE THIS APP! Saves me so much time!!!" "This is what I need! Saves time. Nice interface!" FEATURES: • Weight-based pediatric medical and dosing calculator • Innovative data entry and automation display results quickly and clearly WITH LESS TAPPING! 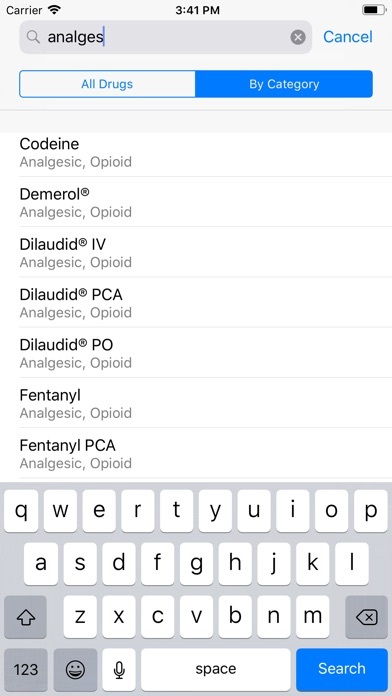 • Universal App for all iOS devices, supporting the latest iPhone and iPad models • INSTANTLY find weight-based drug dosing and need-to-know prescribing information • AUTOMATICALLY suggests best drug dosing and formulation • Auto-updating Drug Formulary keeps you current • Add drugs to your Favorites list and instantly access them with a single tap • Single tap access to Pediatric Advanced Life Support medications • Flexible Dosage Calculator to fine-tune drug dosing • Estimate weight- and length-for-age using the latest CDC growth data • Searchable drug list contains hundreds of medications and topicals frequently used in general pediatrics • Drug information includes breast-feeding and pregnancy categories, and need to adjust dosing in hepatic and renal failure • ENHANCED DRUG SEARCH allows searching by trade or generic name OR by pharmaceutical category (like “Cephalosporin,” or “CNS Stimulant”) or by usage category like Community Acquired MRSA ("CA-MRSA") • Pain management drug dosing, searchable by categories like "Analgesic," or "Opioid" • The fastest, clearest Bilirubin calculator for viewing bilirubin risk zone interpretations and thresholds, plotting bilirubin on the risk, phototherapy, and exchange transfusion nomograms, and viewing the AAP recommendations for evaluation and treatment of hyperbilirubinemia. 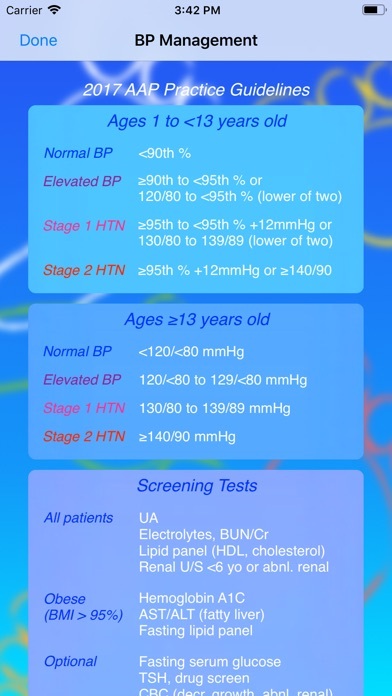 • FIRST-OF-ITS-KIND BMI-for-age calculator displays numerical and graphical results using CDC BMI tables • Clearest pediatric Blood Pressure calculator to screen and manage blood pressure using the latest 2017 AAP Clinical Practice Guidelines for Screening and Management of High Blood Pressure in Children and Adolescents • Plot length and weight on WHO or CDC growth charts • Reference latest AAP, CDC Immunization schedules • Calculate IV fluid boluses, staged rehydration, and maintenance rates • Convert patient weights between Pounds/Ounces and Kilograms • Calculate weight change and percent weight change • Compute patient's age from Date of Birth or Time of Birth • Adjusted Mid-Parental Height calculator • Additional calculators, references and access to useful web links expand core features! I use it in clinic, urgent care and/or the ER every day. This is by far, my all-time favorite app. I'm a second yr FP resident and have been using it since med school. I use it nearly daily (or continually when on peds rotations). I recommend it to my fellow residents and to any med students I'm mentoring. 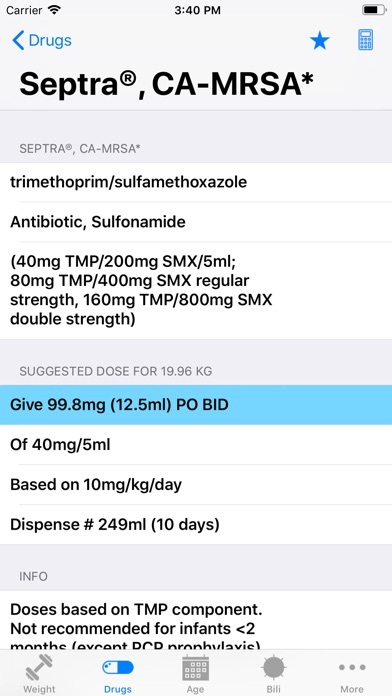 It has wt based dosing for IV and PO, and tells me how many mLs (not just mg for PO) which is great or even how many total mLs needed to complete a PO course of abx. It will graph bilis and link to recommendations. 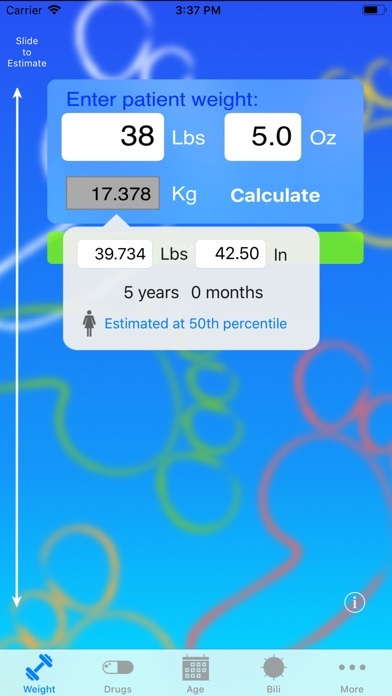 Love the age calculator and %change weight calculator! It will graph growth curves and give BP percentile (who likes looking up BP normal ranges?!? It's painful.). 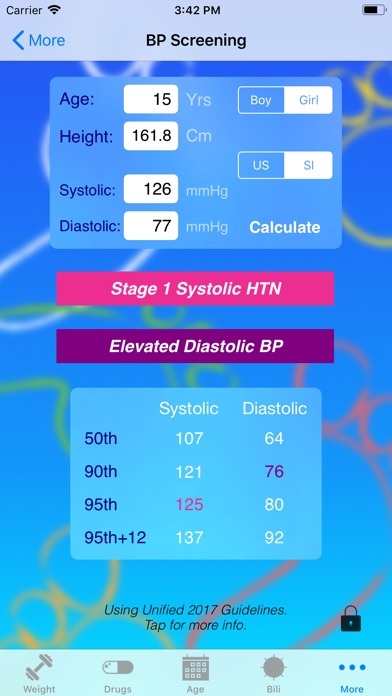 It will calculate IV bolus volumes and maintenance rates (I use this for adults too since it has that option). I think it does a lot of other stuff and has useful resource links too, but this is the stuff I use most often. Just realized today when reading through reviews that it has all the Pals drugs listed in a separate section, and that you can search drugs by generic. Love it even more now. I was always frustrated by the brand names in the scroll list. Not sure why I never thought to search before. I just started using this App but have a few observations so far. Pro’s: I really like how some of the common medications are separated by indication, e.g. acyclovir (varicella) vs. Acyclovir (HSV). 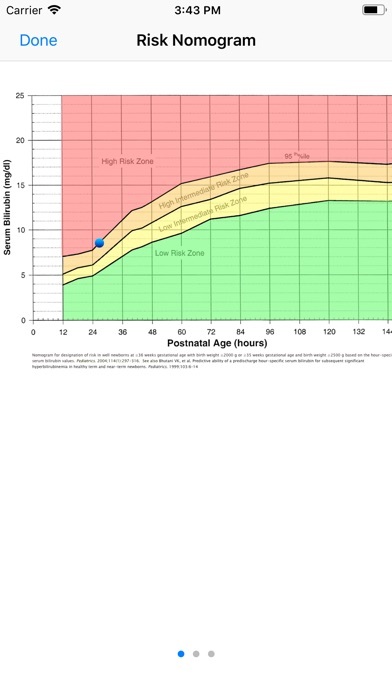 I like the additional app features such as mid-parent height, growth chart, and basic dosage calculator. However, I could not get the growth chart to work. I got an error message regardless of the height and weight I entered. 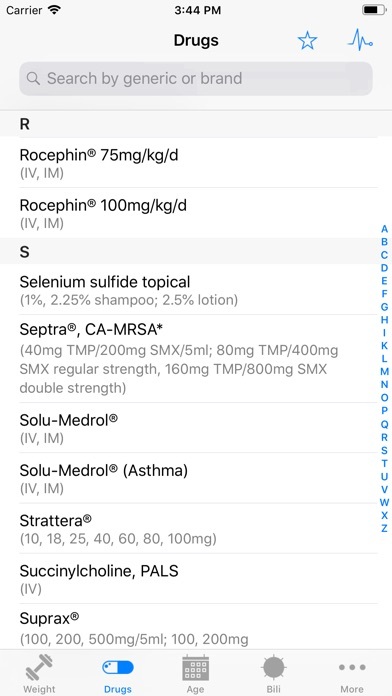 Cons: there should be a simple way to sort between only brand name and generic meds in the list view. Not all meds are listed under both their trade and generic names e.g. Keflex yes but not cephalexin, Phenergan but not promethazine. This makes it difficult to search unless you have a very thorough mental inventory of both trade and generic names. Several of the web links did not work. Recommendation to the author: I think you have a great app in development, but I am concerned about the lack of dosage maximums built into the calculator. e.g. I was running sample calculations with decadron and the suggested dose for a 56 kg child was 33.7mg. This exceeds the published max daily dose of 20mg and the typical max dose of 10mg. 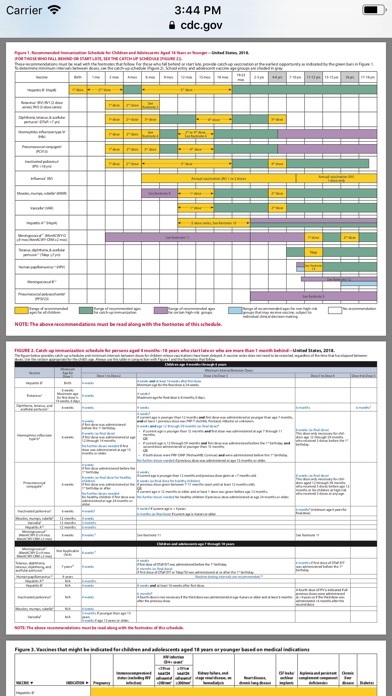 I would like to see each drugs calculation stop at the max dose despite the weight entered AND have the max daily dose listed right below the suggested dose for safety. I would also suggest that there be an option to quickly select different supply concentrations, route of administration, dosage ranges, and frequency of dosing, etc. 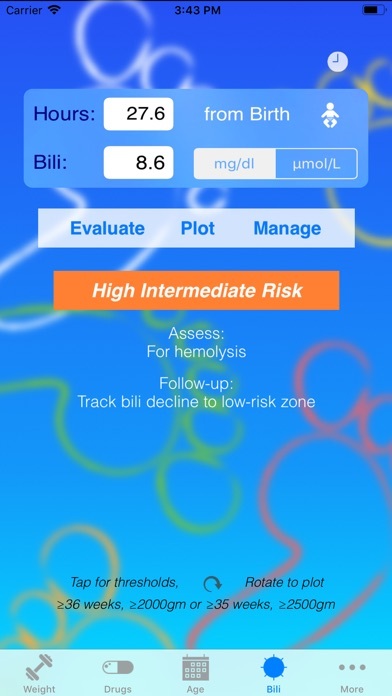 While this app has a lot of potential, I think some of the problems I described could lead to dosing errors. I will continue to test the app and re-post another review soon. Multiple narcotic formulations and no paid reviews! Sorry you’re having troubles, Tony S. Actually, there are 17 narcotic/opioid medications in the formulary, in multiple formulations, listed by trade and generic names, including 5 PCA medications! All medications are searchable by trade or generic names from the search bar. If you look under the All Versions tab, there are 46 reviews, and none of them are paid! You’re right, there is a huge need for pediatric dosing apps, and I’ve worked very hard to make Pedi QuikCalc the best. Many, many users agree! Check out the built-in help file; there are great tips to help you get the most out of Pedi QuikCalc. BTW, it’s hard to call a $2 app overpriced! Overrated and overpriced: Do not buy. Why only brand name sorting?? Now that I have figured out how to work this app (I am a new FNP and have been trying to find what I want to use regularly) I do enjoy it quite a bit. What I DON’T like is that the meds are sorted by BRAND name. When I think of a medication to give I don’t think Zithromax…I think azithromycin. I don’t think Motrin. I think ibuprofen. I tried to find a setting to sort a different way but I couldn’t find anything. I WISH WISH WISH there was a way to sort them either way! I love that I can at least favorite the meds I use the most so I don’t have to scroll SO far to find the brand name but it is still a little obnoxious sometimes. I retract my previous review. I deleted the app & downloaded the app again & all is well. If I was only allowed to pick one app for my daily pediatric life this would be the one. Sure you can find all of this in different places, but having it all together in one is fantastic! The fact that it is an app and not a link to a website makes a speedy and that's key here.